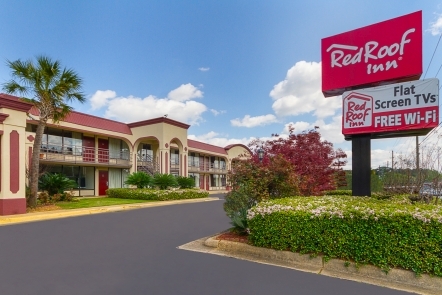 Located off of I-85, Red Roof Inn Montgomery - Midtown is convenient to check out all the great attractions in Montgomery, AL. 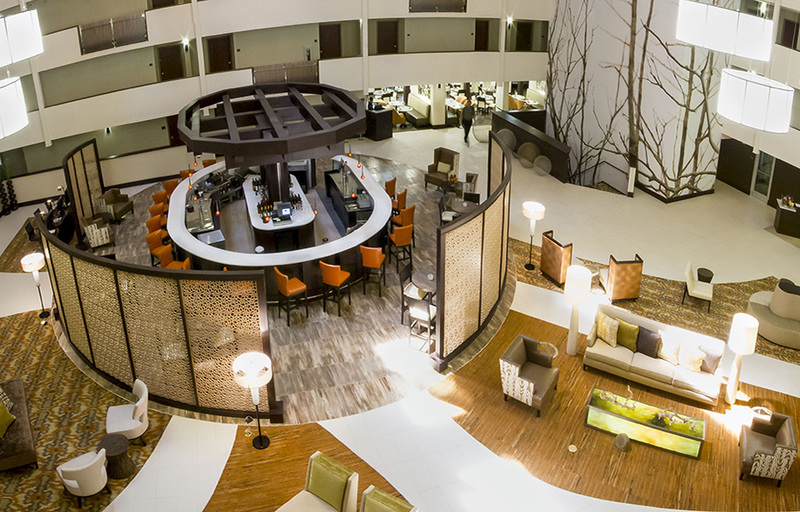 Our family friendly, pet friendly hotel is minutes from downtown shopping, dining and live entertainment. Visit the Civil Rights Memorial, Montgomery Museum of Fine Arts, The Garrett Coliseum, Old Alabama Town and the Hank Williams Memorial.